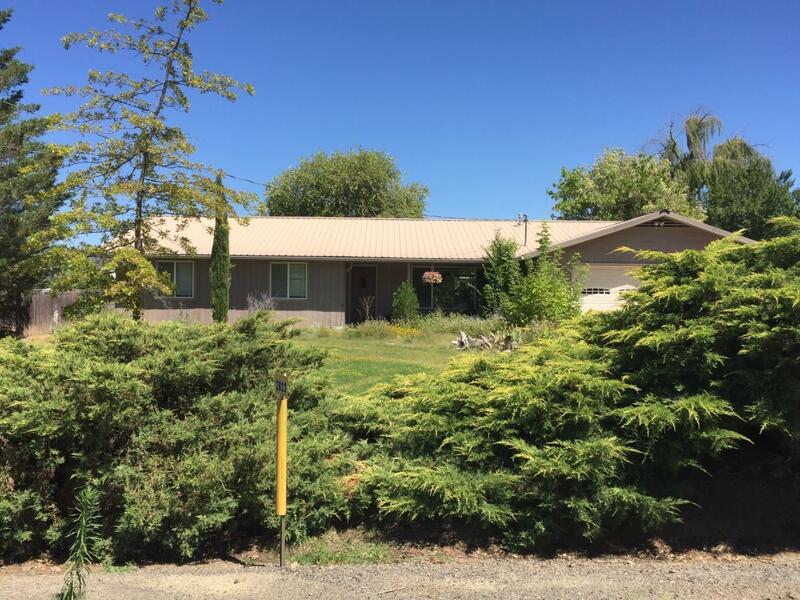 Ranch style home on almost half acre with RV parking, in ground pool and views. Home needs some TLC. In ground pool has new pump. The bedrooms and master bath have no carpet and sub floor is exposed. There has been some updating done, new vinyl windows and some Laminate flooring. Condition as-is where is. No repairs will be made by estate. Directions: South Stage to Orchard Home Dr.